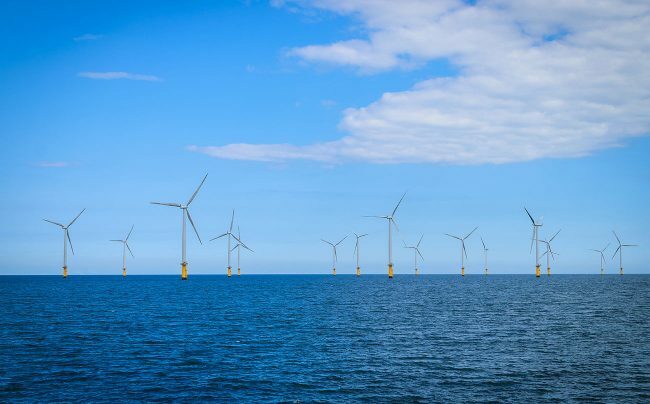 In their role of EIA and Consents Manager, with support from a team of technical experts, GoBe has recently provided technical services and consenting support to Moray Offshore Windfarm (West) Limited for their Section 36 and Marine Licence applications for the Moray West Offshore Wind Farm. GoBe are pleased to announce that these applications were recently lodged with Marine Scotland in July 2018 and can be viewed at the links below. 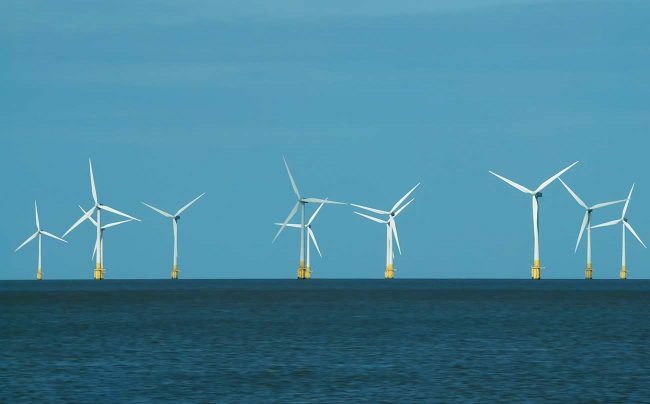 The applications are for up to 85 wind turbine generators, up to two offshore substations and associated connecting cabling requirements. 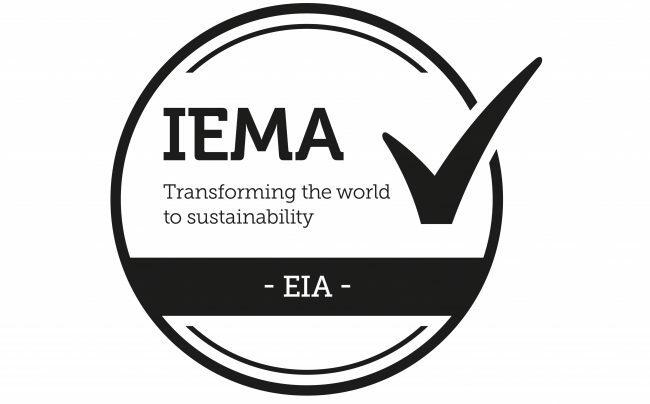 GoBe are currently acting as EIA and Consents Manager for the onshore planning application, which will provide grid connection.